Anyone striving for optimal gut health. Anyone experiencing bloating or constipation, or with food intolerances. Anyone showing signs of inflammation. Anyone lacking energy, experiencing mood disturbances or hormone issues. 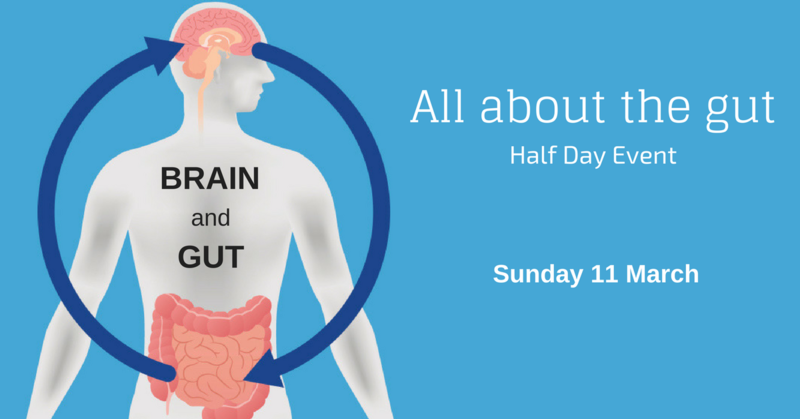 If you are keen to learn more about the gut, based on up to date research, then this is a must attend event. Cecilia Huggers will be sharing the role our emotional health can play on our gut (and vice versa!). Previous events have sold out, so reserve your seats today!